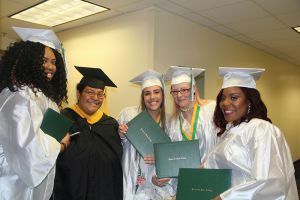 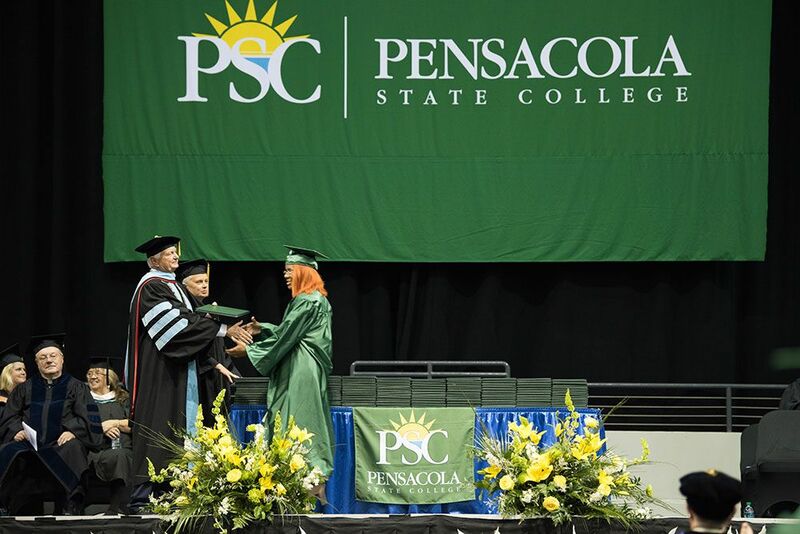 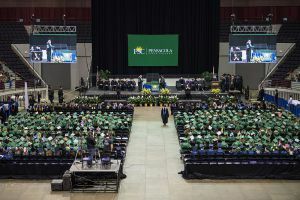 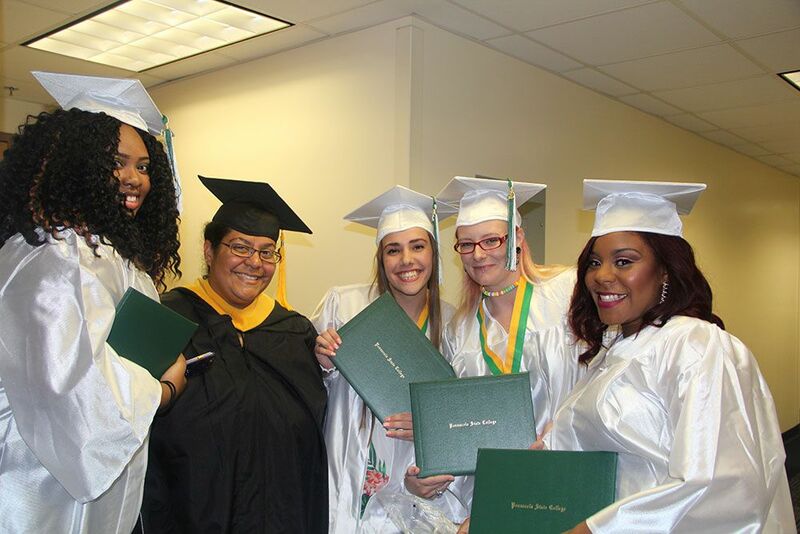 There were smiles, tears and plenty of hugs as more than 900 students received bachelor and associate degrees, workforce certificates and high school diplomas during Pensacola State College’s spring 2017 commencement season. 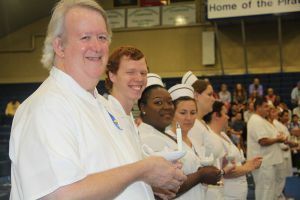 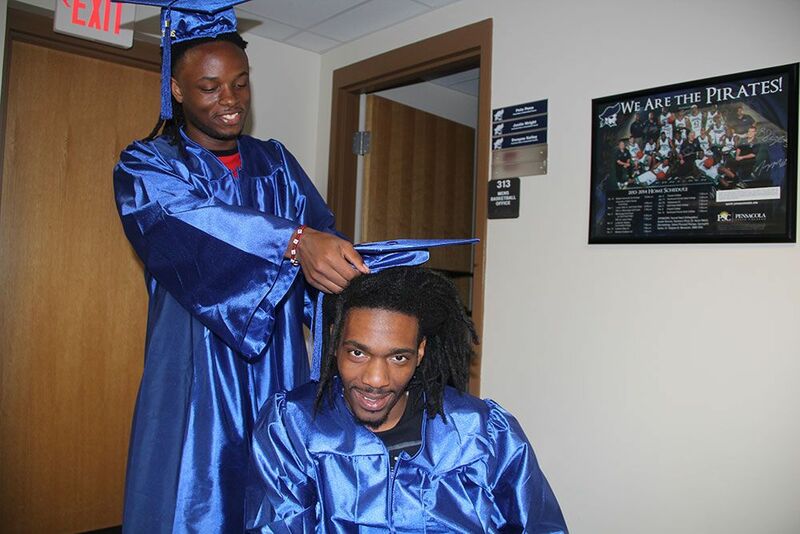 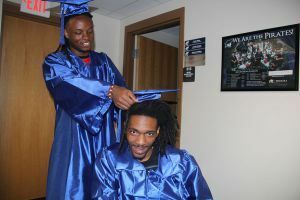 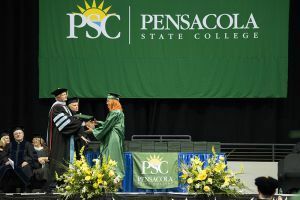 Pensacola State students were joined by Collegiate High and Adult Education graduates during ceremonies held Thursday, May 4, and Sunday, May 7. 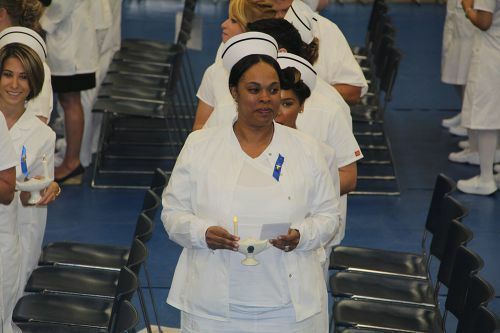 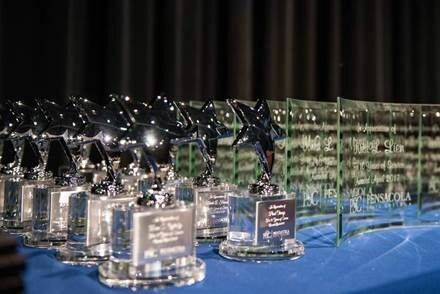 The season of milestones concludes with the EMT Class of 2017 Patching Ceremony set for 3 p.m. Wednesday in McMillan Auditorium on the Warrington campus.